There have been a number of factors which have influenced the design of the KAIRA array. 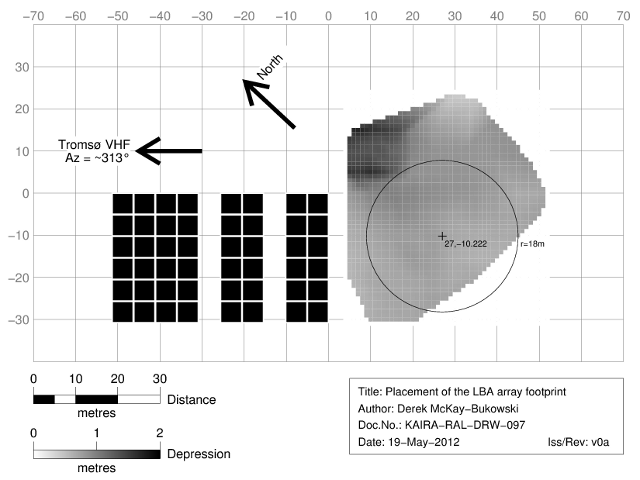 As a result, it is definitely not a standard layout, as far as regular LOFAR stations are concerned. 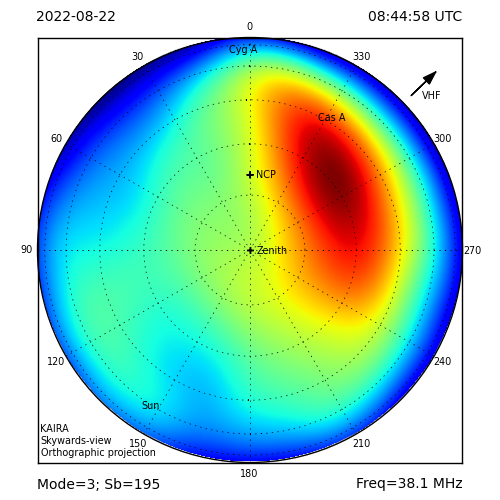 The primary aim of the station is to satisfy the VHF reception from the EISCAT radar system. This has determined the layout and position of the HBA. 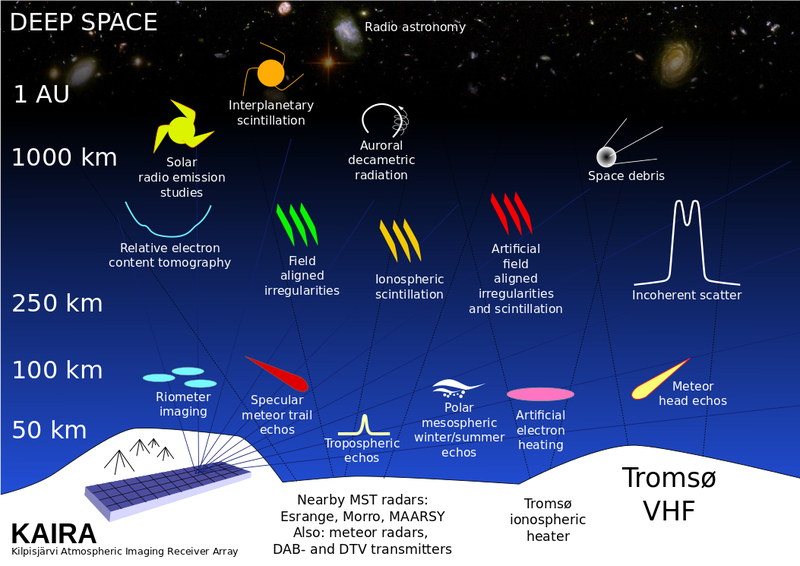 The LBA, on the other hand, needs to remain secondary to this and we have tried to work out a suitable configuration that will still allow us to accomplish our complicated scientific requirements. However, there has been an additional complication: the original LBA field site is simply not stable enough to take the LBA array as originally planned. This has forced a rethink but, in turn, this has actually allowed us to come up with a better solution, that we could not have foreseen before the HBA was built in 2011. The plan now is to locate the LBA to the south-east of the HBA. This gives a large number of benefits. Firstly, in terms of deployment, this is the easiest area to work with. There are no ground stability issues and there are no problems in terms of vehicle access, which would be the case on the tundra. The new area is also (mostly) in the shadow of the HBA, thus affording additional protection. It is on the raised mound which should also help keep snow levels down. Proposed area for the KAIRA LBA. The array area is shown in the following diagram. At this stage the exact placement of individual aerials is not shown, but we will discuss this in another post coming soon. Lying down on the job?